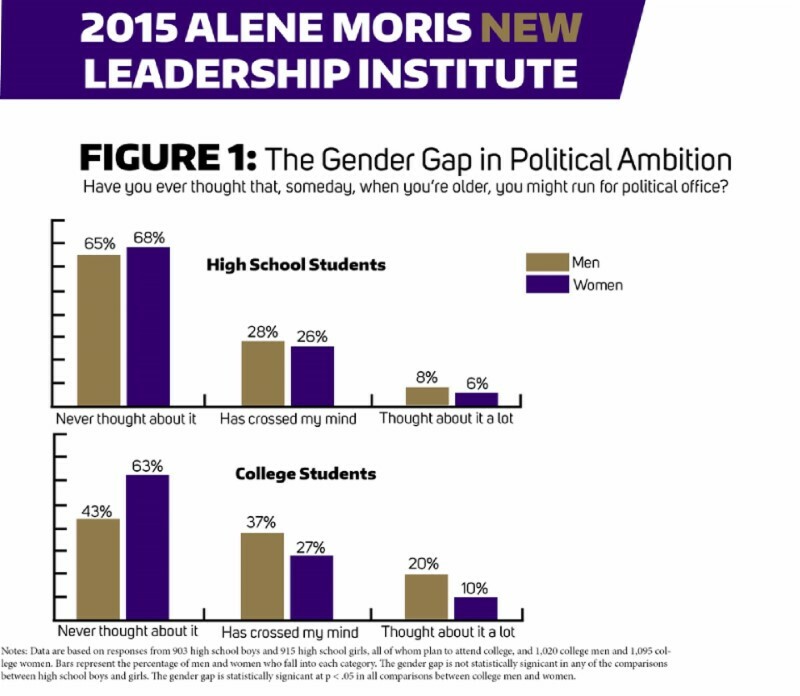 Women are underrepresented in leadership, and that gap starts during college. Let’s change that! The 2015 Alene Moris NEW Leadership Institute offers training for young women on how to become better leaders and to increase women’s representation in the non-profit, private, and public sector. Please contact newlead@uw.edu with any questions.